Here we go, huh? I was super excited for this box! The rest of the box is equally fun too! This is a fortune-telling bath bomb, which was chosen as a shout-out to the psychics in The Raven Cycle (which I haven't read, but is on my list). You ask it a question and then throw it in your bath. My daughter will totally love this. The way to my heart ALWAYS is through Sarah J. Maas' books, and this is a candle from The Melting Library. Celaena Sardothien loves cake :) It's a tiny candle, and I have it displayed exactly as pictured on my SJM shelf, because that "Rattle the stars" quote is one of my favorites. Another exclusive item from Evie Bookish, this is a Six of Crows bookmark. The sequel is coming out in two weeks!!!! I can't wait. A couple of extras thrown in, to promote some new books coming out. The little passport booklet is for PC Cast's new book, Moon Chosen, and includes some images to color. The other is the first "episode" of a post-apocalyptic serial called Remade, which I'm intrigued by. 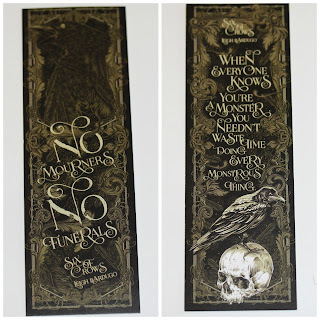 Three Dark Crowns by Kendare Blake! 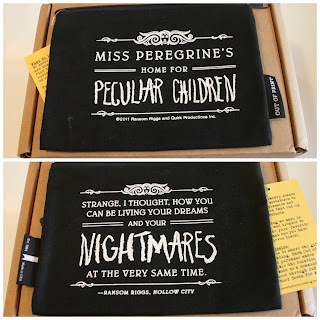 Literally the same day that my Owlcrate arrived, I was watching a book trailer for this book, thinking that I would love to pick this up and then telling myself that I should wait and see first what this month's Owlcrate book would be, since this book even has the word "dark" in the title. *pats self on back* It came with a letter from the author with a map printed on the back, and a pre-printed fortune teller, which is a total throwback to my elementary school days. All in all, I love everything about this box. 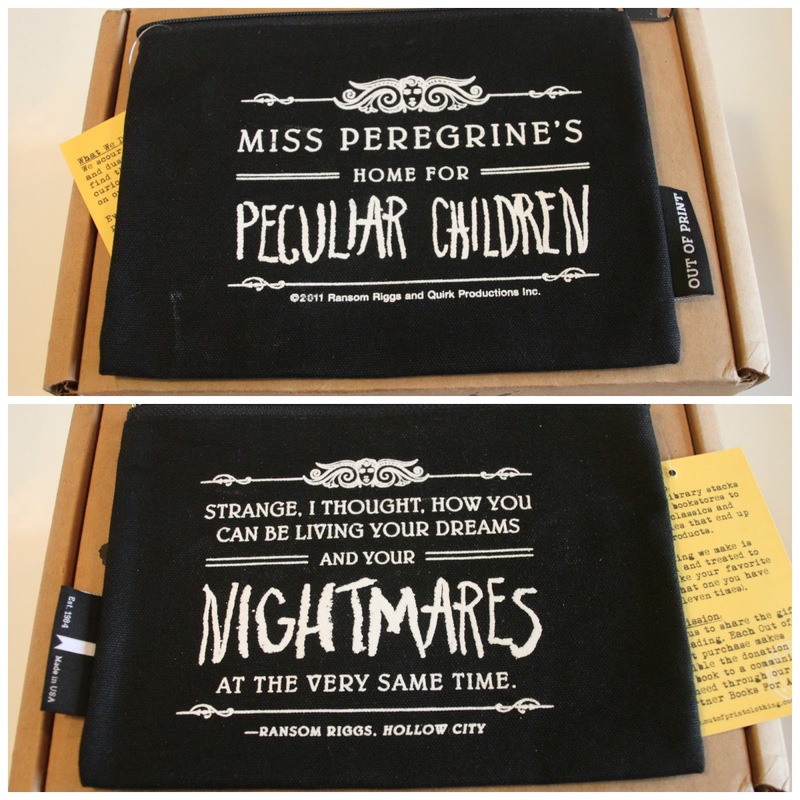 Owlcrate continues to choose amazing stuff. If you're interested in signing up for a subscription yourself, please feel free to use my referral link.